Review the day one post. 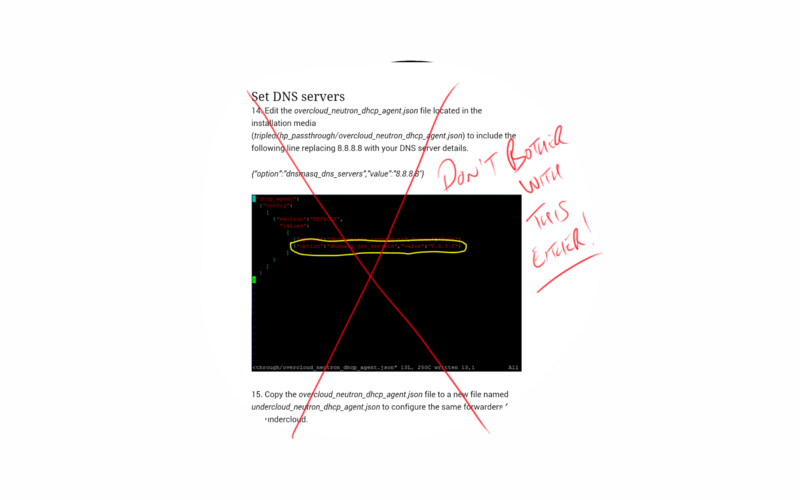 However this time don’t modify the dns server configuration files. 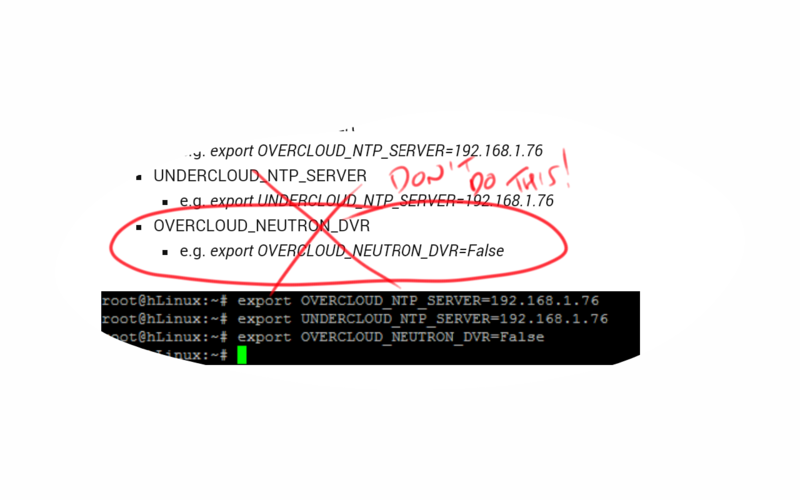 And from the day 2 post don’t disable DVR in neutron. Once I made these changes the installation proceeded without a hitch. Even on a laptop with only 32GB of Ram!!! l didn’t have the time to investigate which of these was the root cause of the failure changing both at once. If I was a gambling man, which l’m not, my money would be on the DVR setting. Cheers. Unfortunately I didn’t have the time to debug further. All inputs are gratefully received. Thank you.